Toronto, March 29: Saudi Arabia has released three of 11 arrested women activists, two days after they went on trial on charges related to their human rights activities in the conservative Muslim country. The released women have been identified as Aziza al-Youssef, Ruqayyah al-Muharib and Eman al-Nafjan. The state-run Saudi Press Agency (SPA) reported on Thursday that the three were released only provisionally. "The court shall continue to hear their cases and [the released women] have to attend the hearing. The trial is pending until final judgments are obtained," the SPA reported. The other eight women activists could be released by the end of this week, according to some reports. Most of the women activists were arrested as part of a crackdown against human rights activists in May 2018 as Saudi Arabia changed a landmark law that removed a ban on women driving in the country. The women activists had been campaigning for years, demanding that women in Saudi Arabia be allowed to hold a licence and be allowed to drive. Human Rights Watch reported that the charges against the women activists also included contact with international organizations, foreign media and other activists, the rights group said. 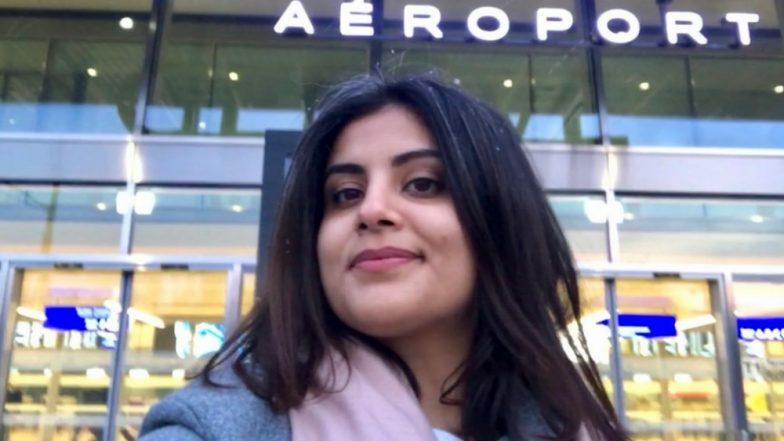 Among the arrested women is a prominent Saudi female voice – Loujain al-Hathloul, who according to the CNN has been charged with activism against the kingdom's restrictive male guardianship laws, along with contact with foreign journalists and diplomats. She is also accused of acting against the country by confessing to applying to work for the United Nations. Al-Hathloul’s family has said that Loujain has been subjected to physical and sexual abuse while in detention. Her brother said that Loujain confided to her parents during a visit to the prison that she was regularly whipped, beaten, electrocuted and sexually abused in a basement she called the "palace of terror". The release of these women comes as Riyadh faces continued international censure for its human rights record after the murder of Saudi journalist Jamal Khashoggi in the Saudi Consulate in Istanbul. The women's arrests has brought further international condemnation against Riyadh, including at the United Nations Human Rights Council. In March this year, 36 countries signed a statement that named the women activists arrested by the Saudi government and called for their immediate release.